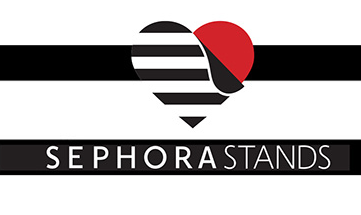 Sephora isn’t the first retailer to recognize the value in identifying its larger purpose and become more involved in the community it caters to as a force for good. Activism has infiltrated brand campaigns from Dove, Cheerios, Pantene and Patagonia have attached their names to messages of body positivity, LGBT acceptance, female empowerment in the workplace and sustainability, respectively. The food and drink industry faces criticism from every angle. From government regulations on the advertisement of alcohol, society’s pressures to keep trim and slim and ‘Lean In Fifteen’, to the impact of waste and resource on the world’s rising temperature; food and drink brands have to cater for any possible criticism. How sweet it can be. The internet was going crazy for this stuff and soon, so were we. It quickly took up more space in our fridge than actual food and filled our recycling bins to the top, even after we crushed them one by one. At some point, I started to wonder: What’s actually in this stuff? And why is it so incredibly addicting? The nation’s largest food companies now face competitive pressure from two different directions. From one side, there is a movement toward simplicity — simpler recipes, fewer ingredients, less processing. A nice way to label this shift toward simpler foods is “the undoing of food.” At the same time, and from the opposite direction, there is the “re-doing of food” — a process whereby entrepreneurs take on existing categories and seek to reinvent them in a way that improves on the incumbent. 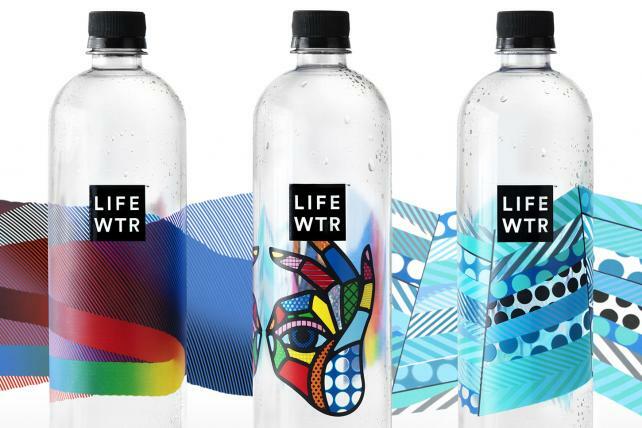 PepsiCo is introducing a premium bottled water brand called Lifewtr that appears aimed at Coca-Cola's Smartwater. Debuting in February, PepsiCo's product is "pH balanced with electrolytes added for taste," according to a press release issued today. 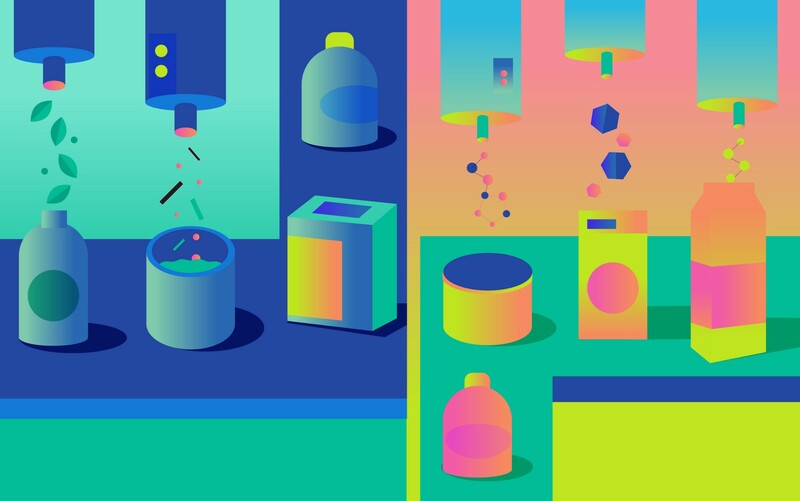 PepsiCo will seek to differentiate Lifewtr via its packaging. The label, which the marketer described as "the brand's biggest equity" and where the brand name appears in all-caps, will feature rotating designs created by emerging artists. 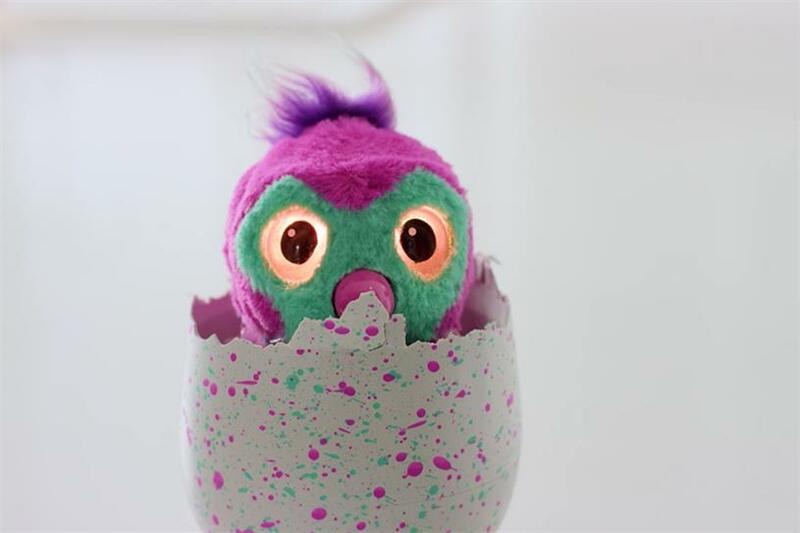 Hatchimals may seem like they became this holiday season’s "it-toy" overnight, but the Furby-esque stuffed animal, which children coax out of an egg with 30-plus minutes of nuzzling, didn’t come out of nowhere. Launched globally on Oct. 7th, Hatchimals is the result of some pretty ingenious marketing, and comes from a company with a long track record of generating buzz. 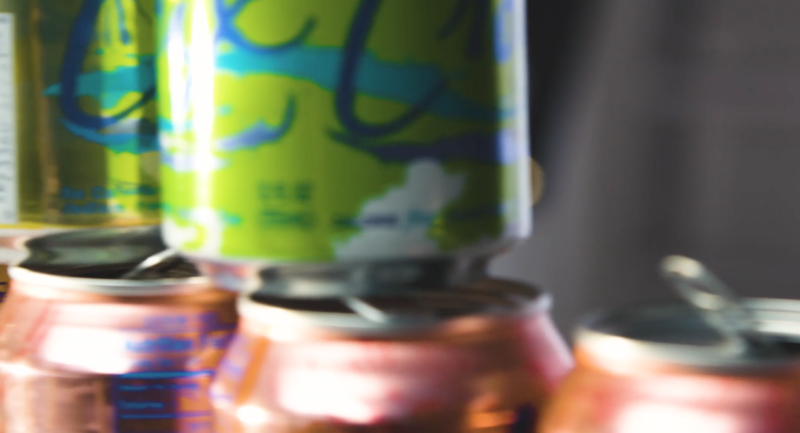 Here are 5 things marketers need to know about the craze. Can adults get in on this? I’m on a horse," Isaiah Mustafa says at the end of an Old Spice commercial that sees him embody every enviable masculine stereotype — rich, muscular, great with women — and add "great-smelling" to the mix. He’s the man your man could smell like. The commercial is playing with and making fun of the branding in this space, but also: Is it? Six years later, branding on men’s products remains extremely over the top. It's okay to have products, men. Last week, the Wall Street Journal reported that twenty- and thirtysomethings are bidding adieu to yet another cultural mainstay of the Baby Boomer generation—shopping trips to supermarkets. 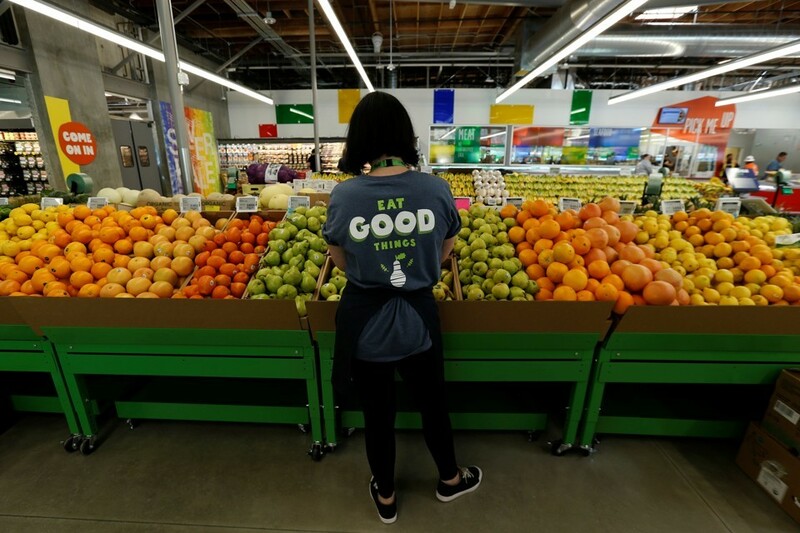 With an abundance of options on the streets and at their fingertips, young shoppers are eating out at restaurants and bars, ordering in on their phones, or snagging groceries at convenience stores, such as CVS, and superstores, such as Walmart. Don't blame the young folks. 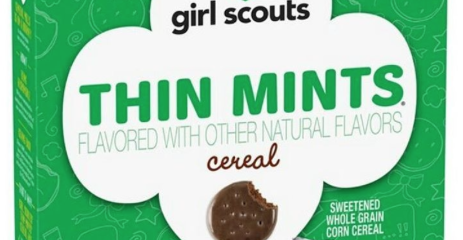 If you’ve ever needed an excuse to eat cookies for breakfast, your wait is over: Girl Scouts is releasing Thin Mint and Caramel Crunch flavored cereal in January. Brands are increasingly addressing the issue of gender stereotypes. 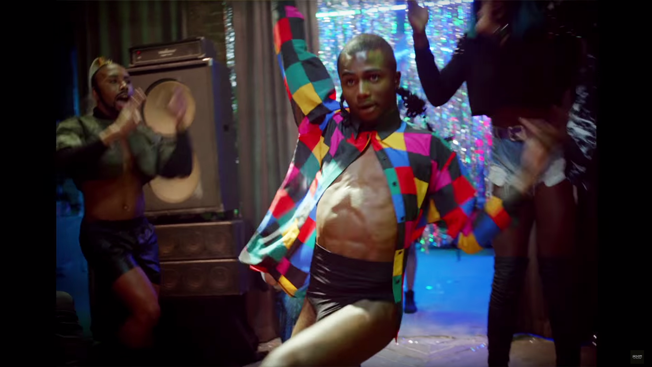 In June, Unilever launched #Unstereotype, an initiative that aims to level the playing field in terms of how gender is portrayed in advertising. Unilever's past efforts in that regard include the long-running Dove "Real Beauty" campaign and Axe's "Find Your Magic" campaign. Adweek caught up with Aline Santos, svp of global marketing for Unilever, to talk about how Unilever is putting its plans into action.